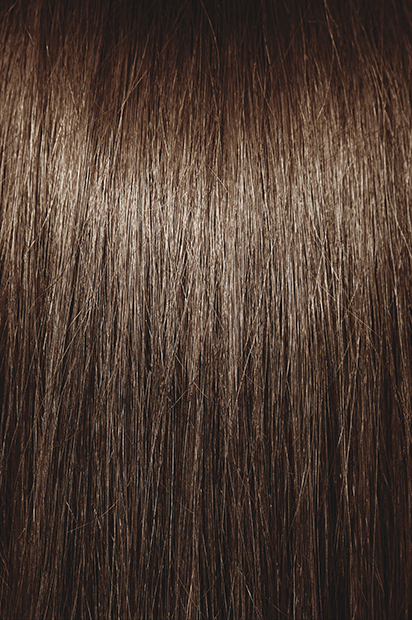 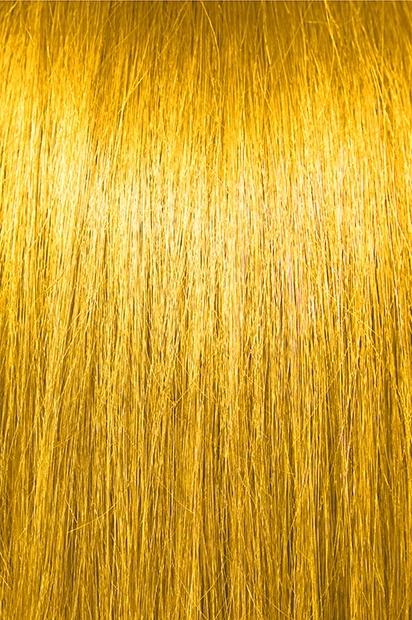 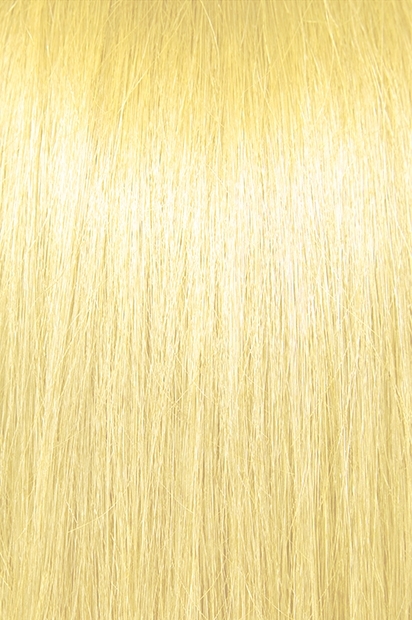 26" Super Long Yaki Straight (Bulk) - Super Hair Factory Inc.
SUPER LONG YAKI STRAIGHT BULK is a natural choice for a straight smooth, freshly pressed look. 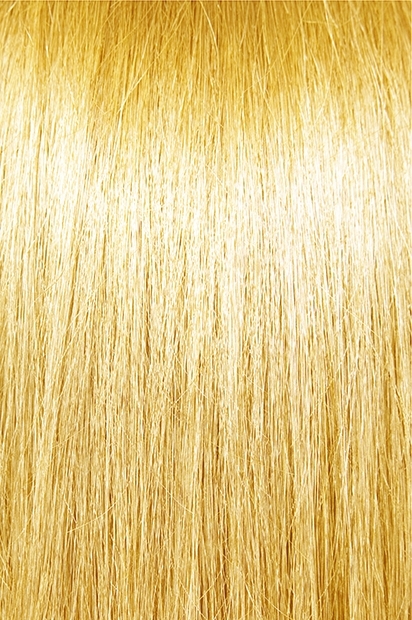 It can also be set and curled for many different styles. Bulk hair come loose and is ready for braiding.